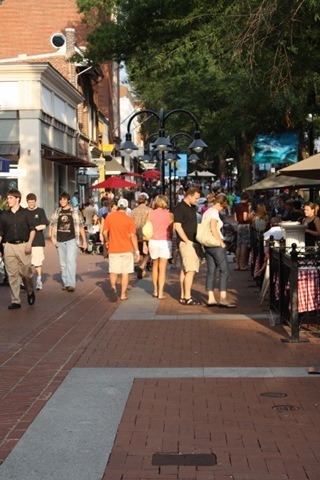 Why Move To Charlottesville, Virginia? See for yourself how much I love it here! These are some of my favorites! 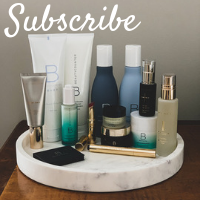 Scroll down for more posts, as well as places to stay. South Street Inn | You cannot beat the location (right downtown) and the prices are competitive with all the chain hotels. I stayed here before moving to town – it wasn’t uber fancy, but it was a nice stay. And the breakfast, evening hors d’oeuvres and cookies were all excellent! 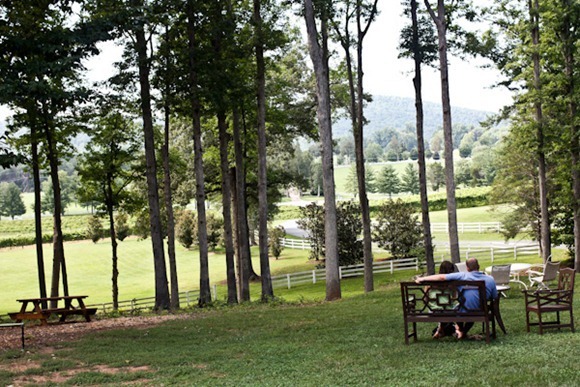 Stay Charlottesville | A great site full of cottages and condos and things you can rent nightly or for a long weekend. Some really cute options! 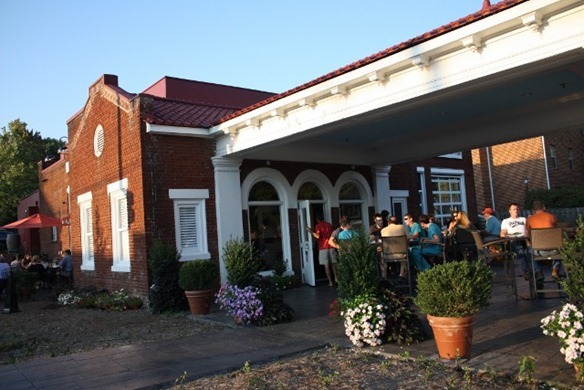 Oakhurst Inn | Right next to UVA, this is the perfect place for anyone visiting the University. 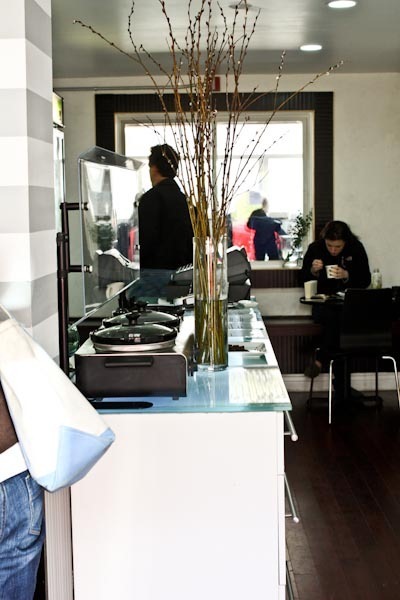 Lots of Euro-modern suites and a really great breakfast cafe next door. Carter’s Mountain | A spin-off trail from the Monticello Trail, this winds through the woods and ends up on top of Carter’s Mountain. Look for it to the right about 1/4 of the way up the Monticello Trail. Humpback Rock | A STEEP but not-too-long hike with incredible views! A bit farther away. Pretty strenuous! Ivy Creek | 6 miles of trails. Good for kids! Very easy to walk, well marked. 5 minutes outside of town town. Ragged Mountain | Rugged and less organized, but scenic and fun. Monticello Trail and Here. 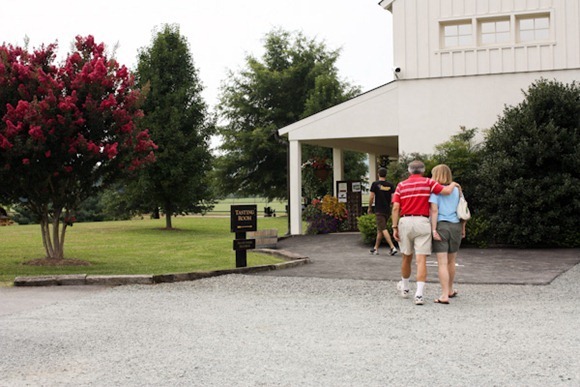 | Well groomed with boardwalks, this trail starts at the bottom of a mild mountain and hikes up 2 miles to Monticello. There are also nice turn-off trails for more ground to cover. 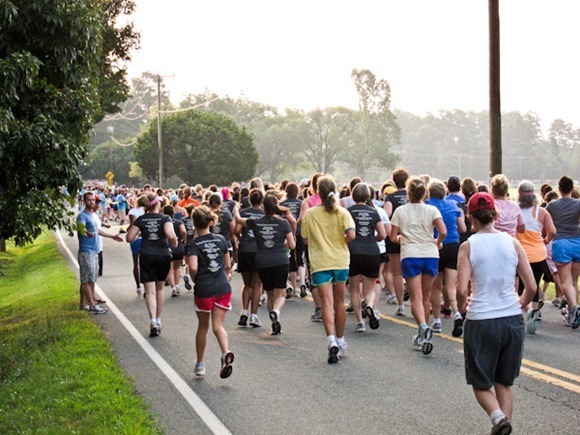 Old Rag | Charlottesville classic – and possibly the best hike on the East Coast! 8.8 miles and very strenuous. Prepare to scramble across rocks and really climb at times. But simple gorgeous! 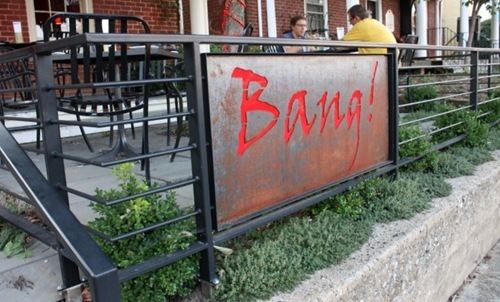 Beer Run + Here + Here + Here + Here + Here | Definitely our favorite spot in Charlottesville. 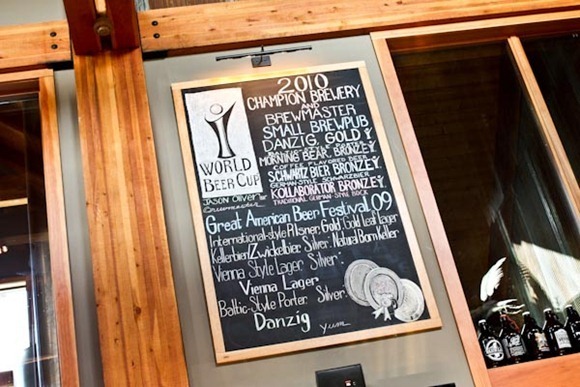 Beer Run is part beer store part bar and part restaurant. And they do it all well. RIP EPPIES!! 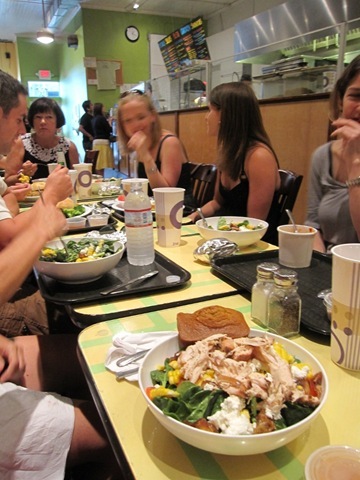 Eppie’s + Here + Here + Here + Here | Great lunch spot on the downtown mall. The Santa Monica salad is incredible and comes with pumpkin bread on the side! 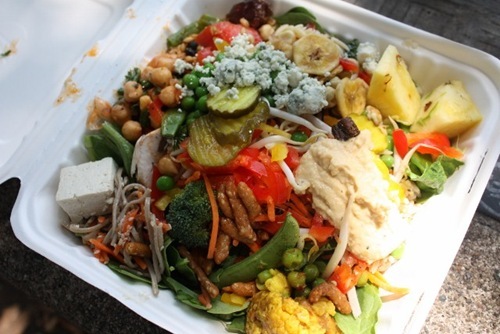 They also have an awesome veggie combo plate. 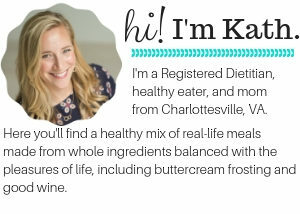 Bodo’s Bagels + Here | A Cville classic. I ate breakfast here a few times while traveling. Love that you can order natural peanut butter as a topper! 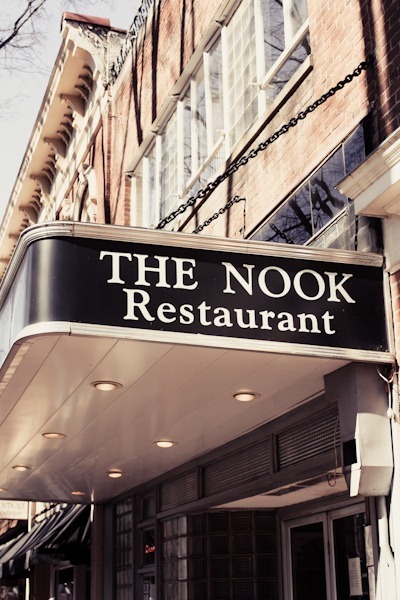 The Nook + Here | Famous diner downtown open all day long but famous for breakfast/brunch. Continental Divide and Here | Tucked away halfway down Main Street with just a sign reading “Get In Here”, this place has delicious, fresh Mexican food. I loved my bean + cheese burrito! Blue Ridge Country Store and Here | A killer salad bar right down town. 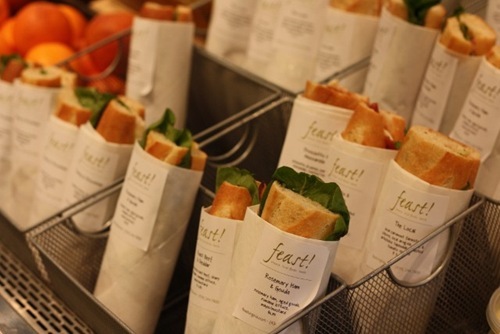 Feast and Here and Here | Fancy take-away salads and sandwiches in a casual atmosphere with light seating. Food is as fresh as it gets! 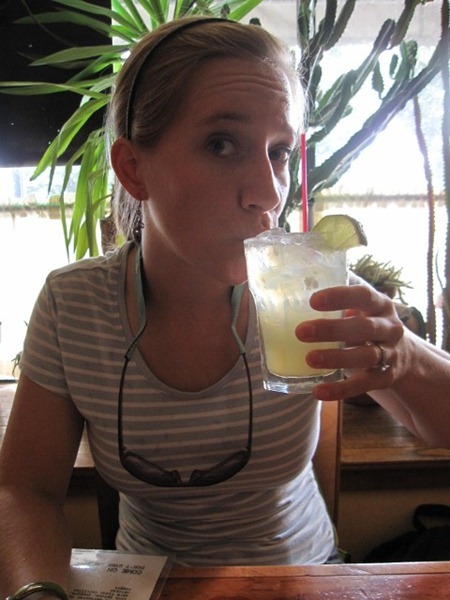 Mono Loco + Here + Here + Here + Here + Here | The Spice-A-Rita is hands down the best Margarita I’ve ever had. The burritos here are creative (stuffed with seafood!) and you can get them all as salads. One of our favorite casual spots! 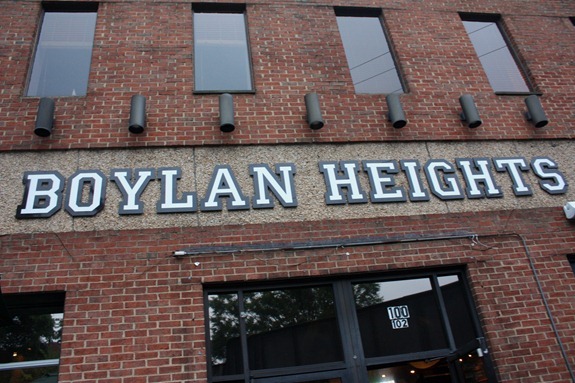 Boylan Heights | A build-your-own burger joint on the corner with sweet potato fries! Christian’s Pizza | Downtown by-the-slice pizza place. 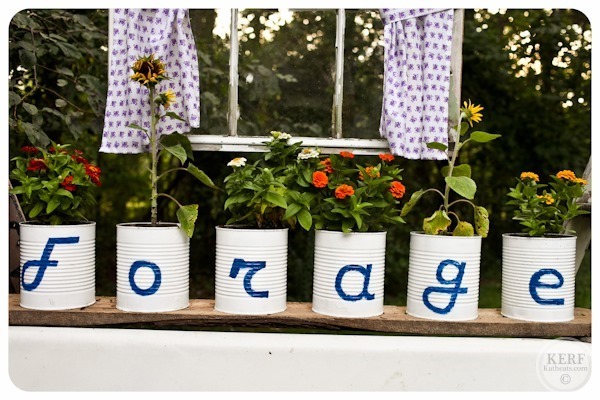 Inexpensive and quick! A Cville favorite. 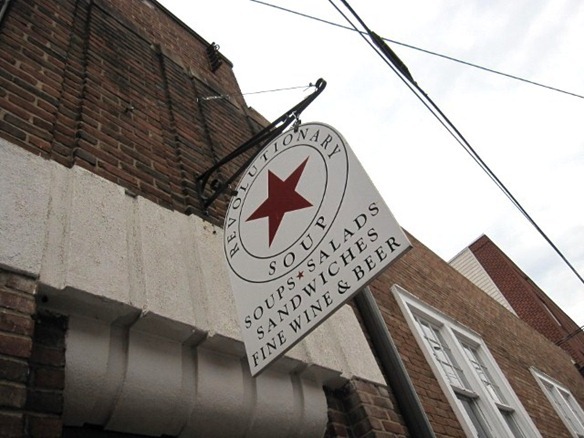 Revolutionary Soup + Here + Here | Casual with a GREAT menu! Fry’s Spring Station | Charming. Pizza in a restored gas station. Local beer list and fabulous hummus plate! 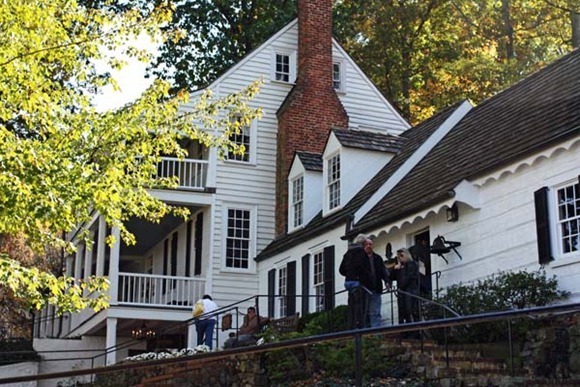 Miche Tavern | A 200-year-old, family-style colonial reenactment buffet. True Southern food! A bit expensive though. 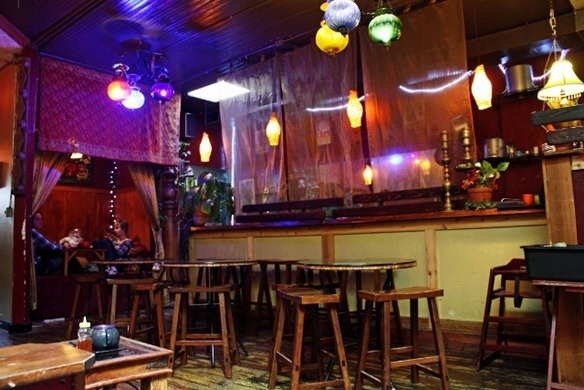 Rapture | A bar, club and restaurant with an impressive and reasonably priced menu. Cville Coffee | At McIntire Plaza (next to the future Great Harvest! ), this coffee shop has it all: parking, space for seating, wifi, plenty of coffee to drink, fabulous creative sandwiches and good salads. I love their hummus! Now & Zen Sushi | Casual sushi place, great for lunch. Asian modern feel. 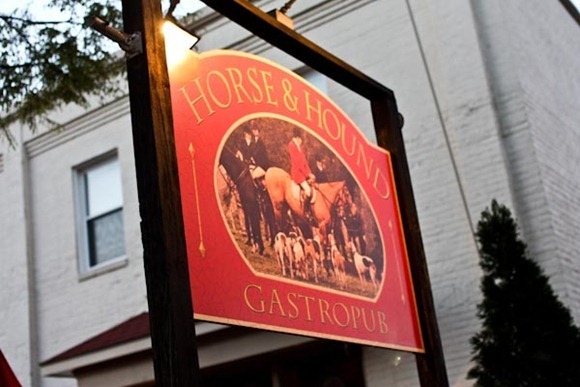 Horse + Hound Gastropub | Great unique beers and pub food. Right on Main Street near downtown. Great French fries! Fellini’s | Great vibe with live music often! The bar is super cozy and the Italian food is outstanding. 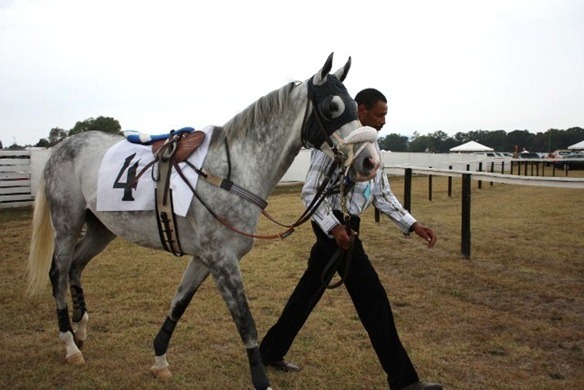 Get the Opolo Zin! 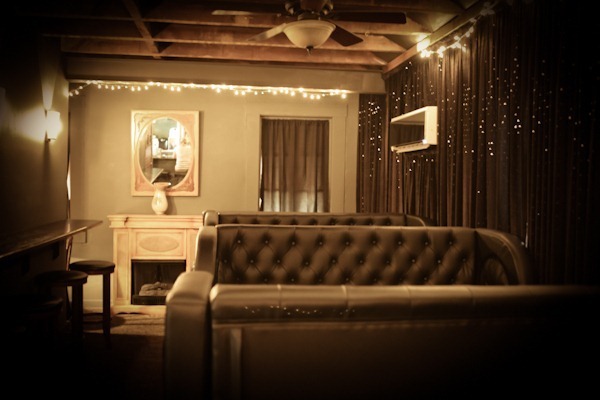 9 1/2 Lounge | Located above Fellini’s (same owners!) 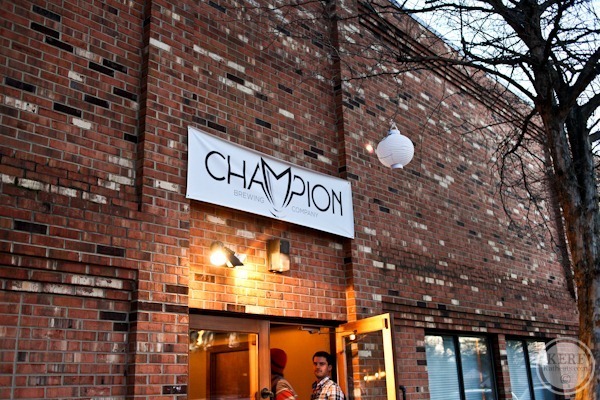 is Cville’s speakeasy! 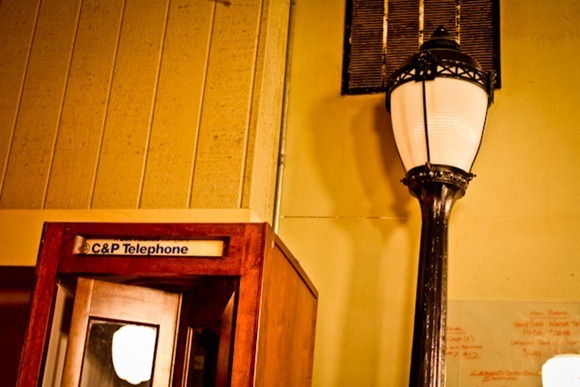 Themed from head to toe of the 20s, have fun saying the password at the door and enjoy a Manhattan for me! 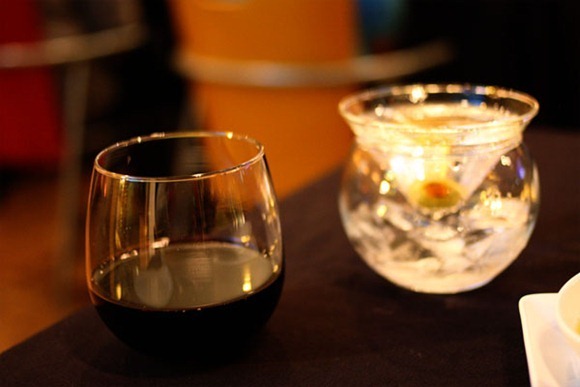 Alley Light and Here | A lounge/bar with a small-plates menu. GREAT bartender, cheese plates and desserts. Escafe and Here | Downtown casual with outdoor seating and reasonable prices. 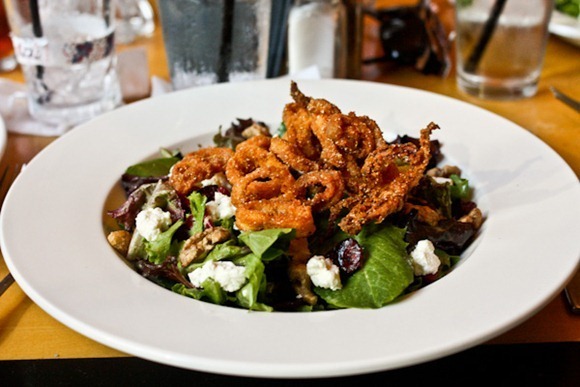 Great salads with lots of topping options – like fried calamari! 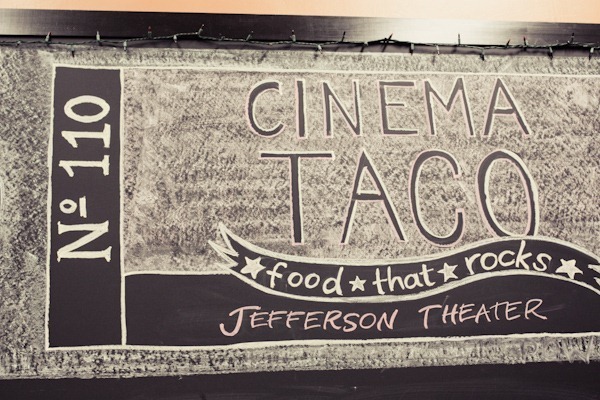 Cinema Taco | Downtown next to the Jefferson Theater and easy to miss. 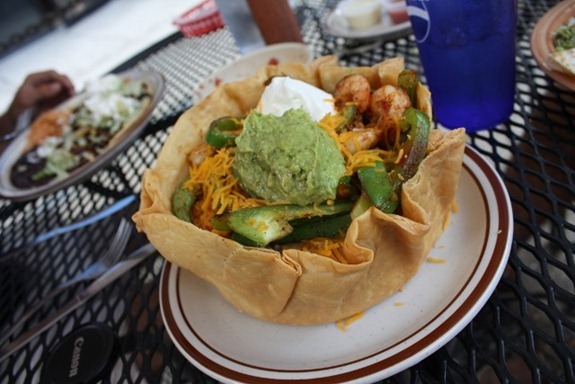 A local Qdoba with great tacos, quesadillas, taco salads and more for great prices and outdoor seating. 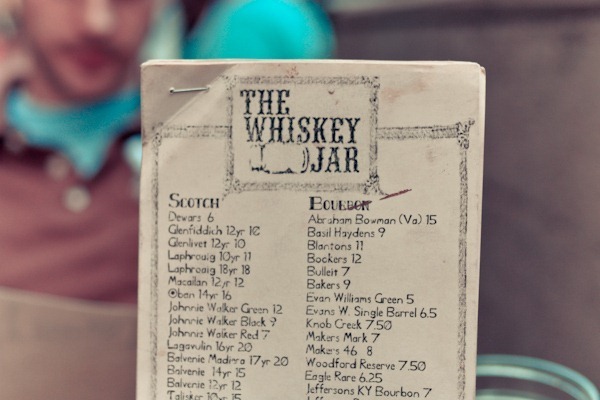 The Whiskey Jar and Here and Here | Downtown near the Omni, this is a bar + restaurant in one with a great rustic atmosphere and a small but flavorful menu of bar food, Southern favorites, and salads. 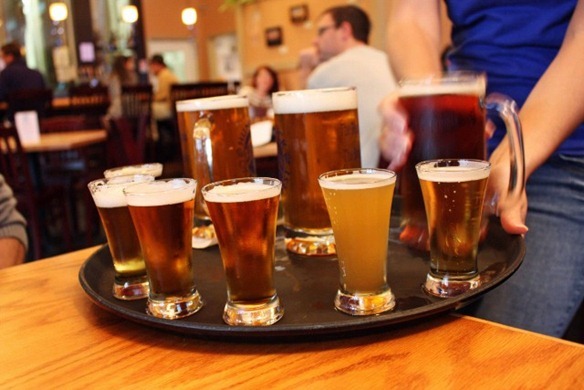 Prices are good and the drinks – even better! 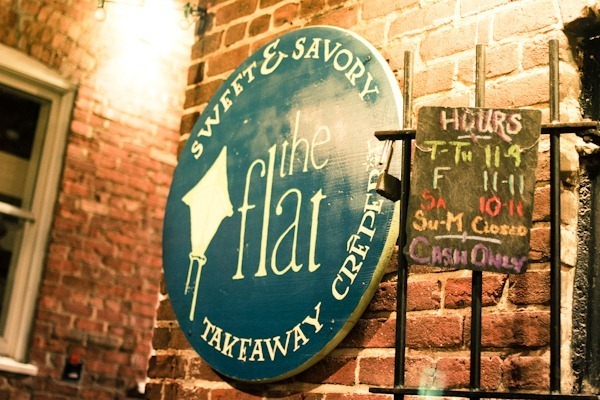 The Flat Takeaway Creperie | Located downtown on Water St., this is the perfect spot for a light meal or an evening snack. 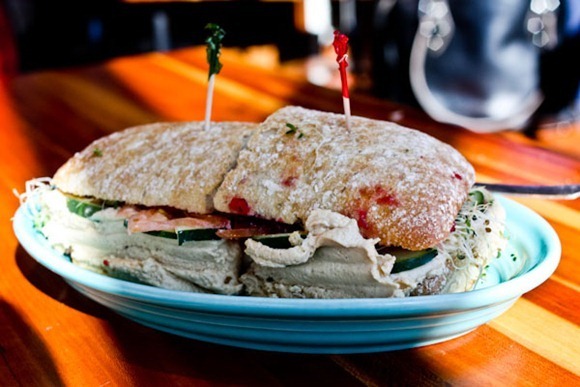 They have savory and sweet, vegetarian and local ingredients. 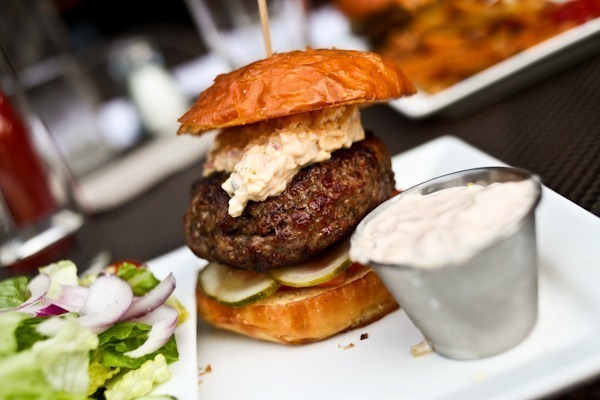 Citizen Burger Bar and Here | Fun burger place downtown serving grass-fed beef, local produce and cheeses. Great fries! 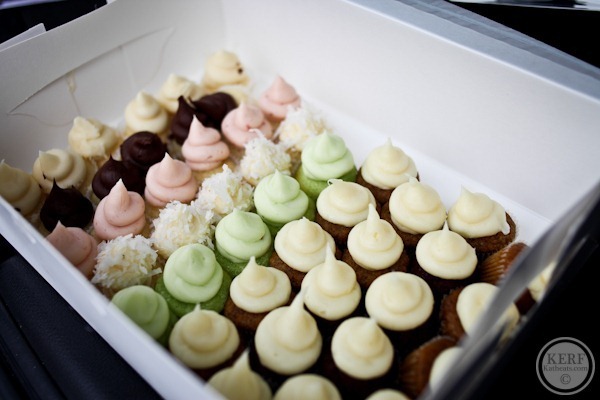 Sweethaus Cupcakes and Here | AMAZING buttercream! They have an array of big and mini cupcakes plus coffee and candy. 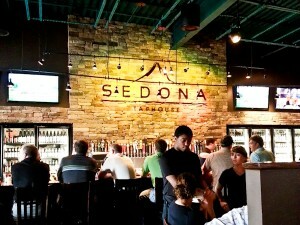 Sedona Taphouse | Tons of beers on tap and by the bottle. Pretty good menu with lots of choices. 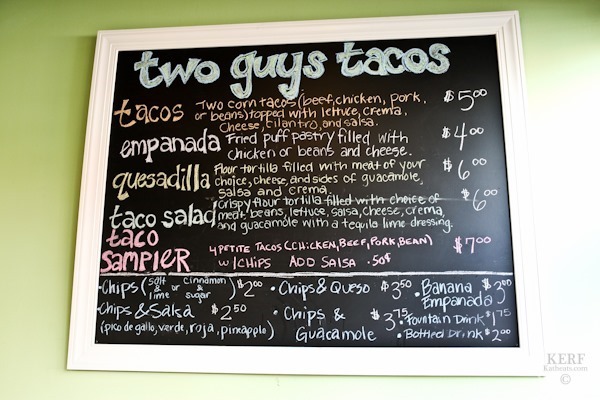 Two Guys Tacos | A really fun quick taco restaurant with surprisingly gourmet offerings. Get the empanada! 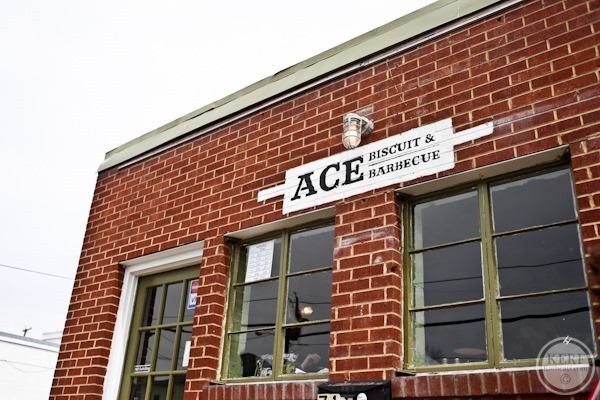 Ace Biscuit + BBQ | A tiny restaurant with big flavor opened for breakfast and lunch. 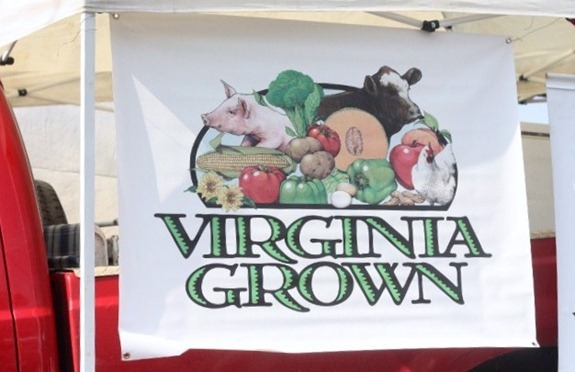 Great pastured BBQ and delicious sides. Commonwealth + Skybar + Here + Here + Here + Brunch + Brunch + Brunch | Downtown favorite for ambiance and drinks. 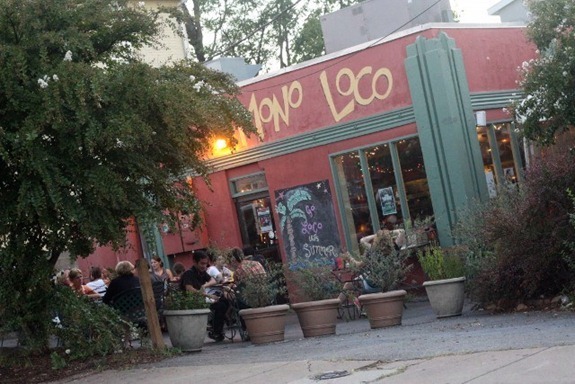 A fabulous local-centered restaurant with a great menu and rooftop bar. 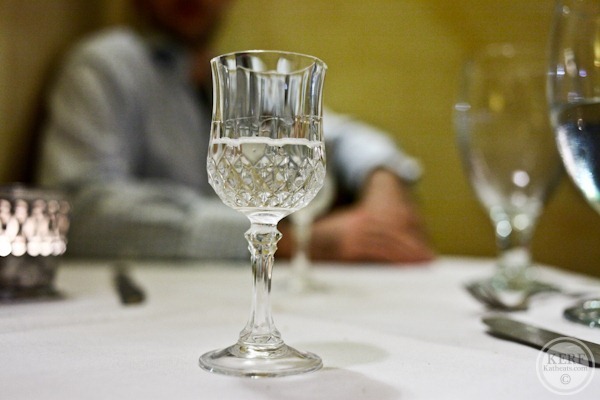 Be prepared to wait for a table. Sip a bourbon while you do! 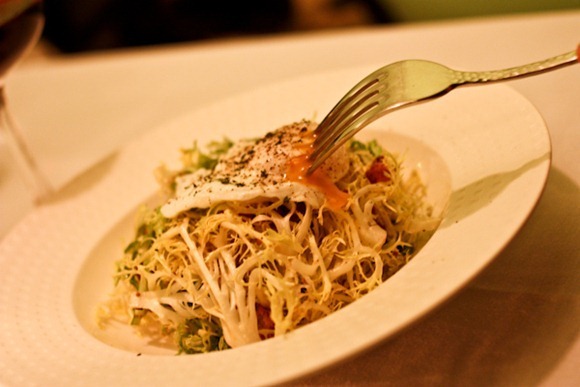 Fleurie | Very fancy French restaurant with great romantic ambiance and excellent service. 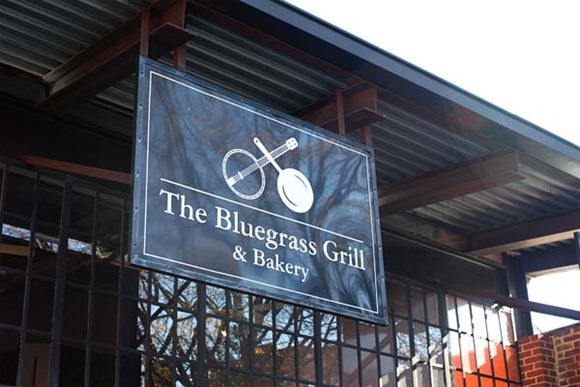 Blue Light Grill and Here and Here | Interesting flavor combos in a modern atmosphere. Seafood specialty and great bar. Big city feel in a small town. MAS Tapas + Here + Here | The #1 recommended restaurant when we moved here, MAS in Belmont did not disappoint. We enjoyed every course we got. Bang! and Here | Dined here for restaurant week and were very impressed with the food AND presentation! 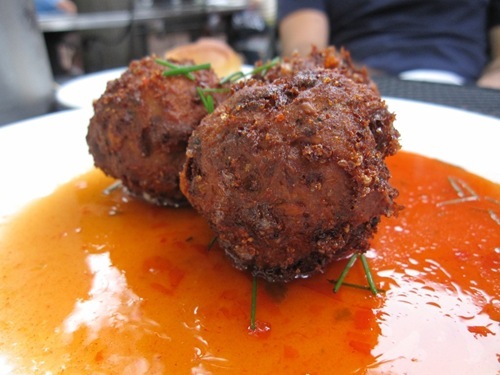 Very impressive tapas – bright and flavorful, veggies included, good prices, great martinis! Ten | Downtown sushi in a lofty upstairs atmosphere. 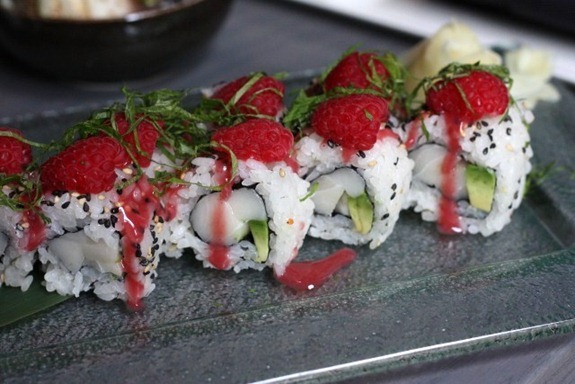 Raspberry sushi. That’s all I’m gonna say! Bizou and Here and Here and Here | Rock-n-Roll gourmet menu. Patio dining when it’s warm! Maya and Here and Here | Southern food meets fresh + local movement. Zocalo and Here and Here and Here and Here and Here | Favorite downtown spot! This restaurant may have persuaded us to move to Cville 🙂 I still think about my vanilla-orange scallops and Karen’s Norwegian salmon, and the Relleno Pepper is the best entree in TOWN! Himalayan Fusion and Here | It took us a while to crave the style of food here, but once we dove in, we were “mmmming” through our meal. 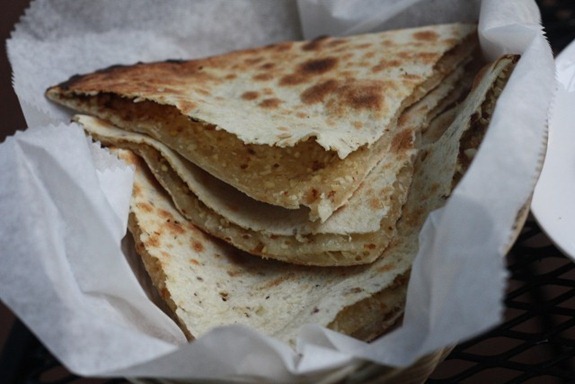 The Peshawari Naan was incredible!! 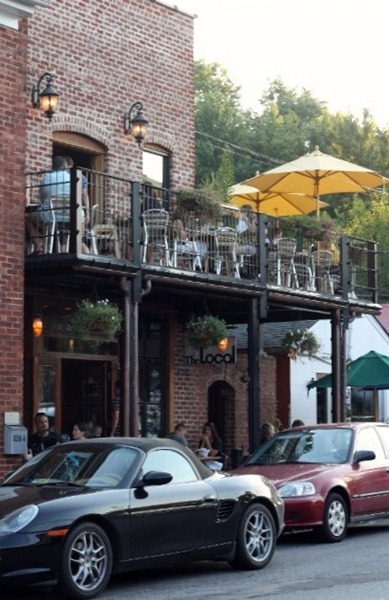 The Local and Here and Here | Awesome menu, awesome atmosphere, awesome flavor. 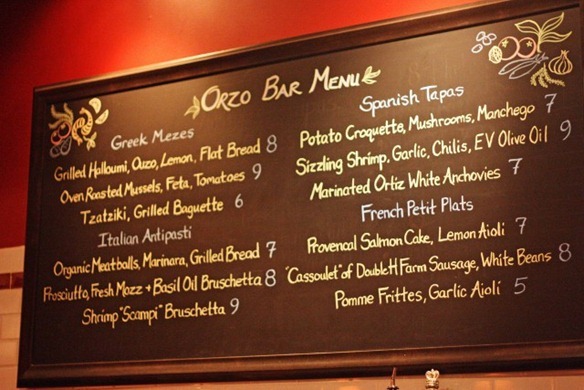 Orzo and Here and Here and Here and Here | AMAZING Italian-themed menu. Get a reservation, but the bar menu is also top notch. 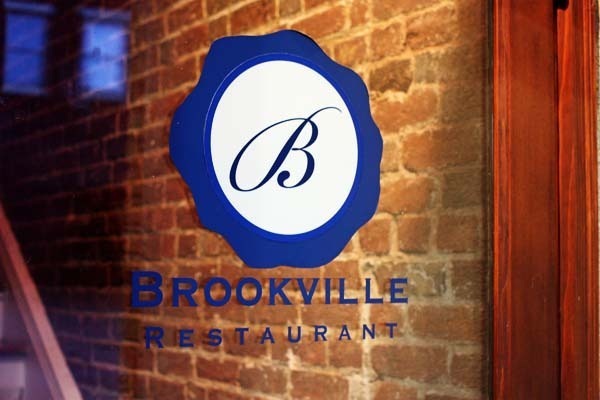 Brookville and Here and Here | A smallish menu revolving around local food. 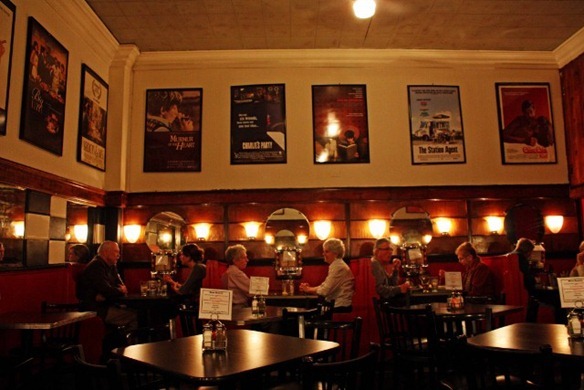 Upstairs, intimate dining with a bit of local flair decor. 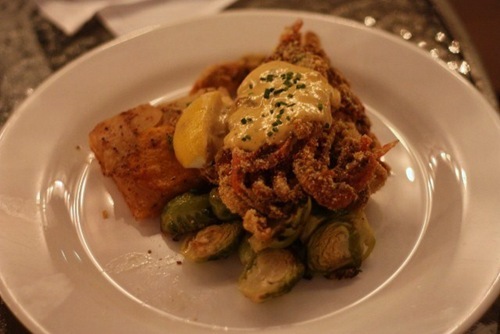 Montiel Brassiere | A funky, creative restaurant off of Hydraulic Rd. 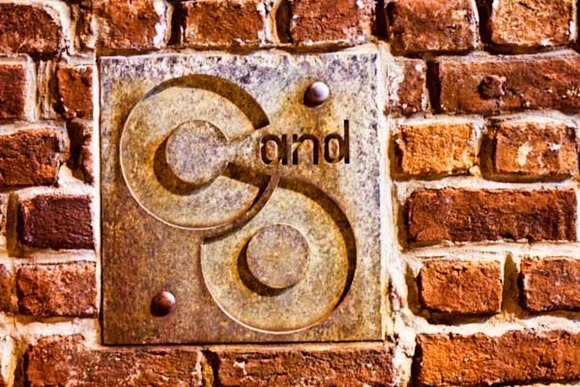 C&O and Here | Famous and fabulous, tucked away with nooks, crannies and a really creative menu. 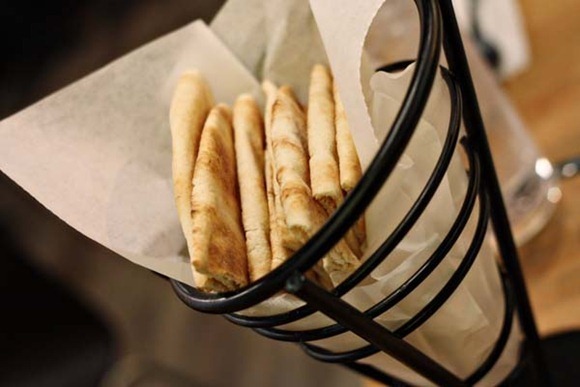 Tavola + Here | Cozy, rustic, Italian and booming! Amazing food, cozy atmosphere. Be prepared to wait for a table, but it’s worth it! 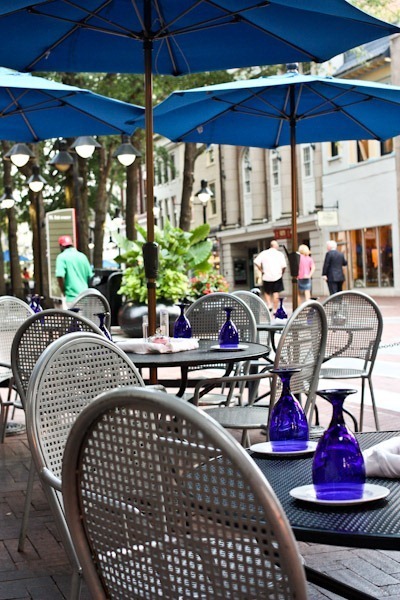 Hamilton’s + Here | Upscale dining on the downtown mall with a great menu of local meats and creative dishes. 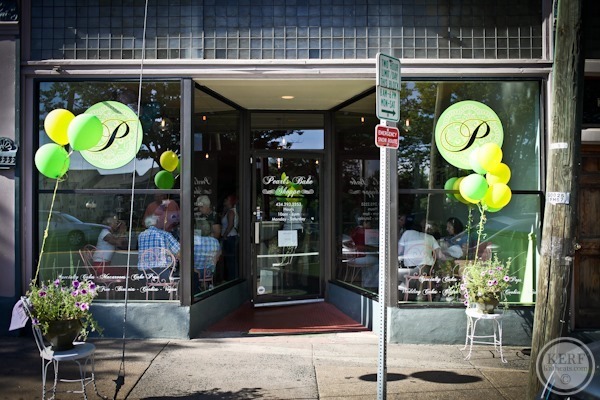 Petit Pois and Here and Brunch | Modern, funky, French and intimate downtown. Al Dente | Cozy Italian at the IX project. Delicious menu at reasonable prices. Duner’s and Here | One of those restaurants that kept coming up in conversation, well worth the wait. 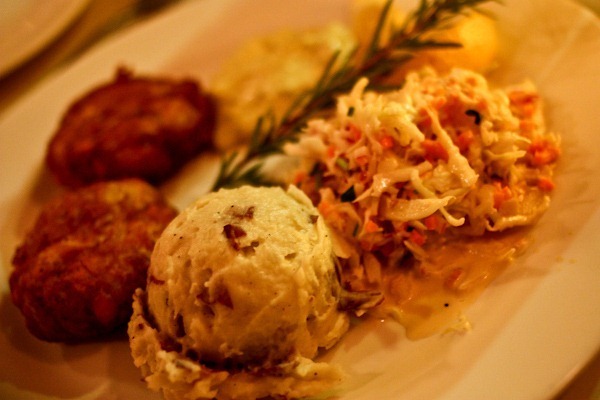 Out Ivy Road with a fantastic broad menu with lots of seafood and wonderful crabcakes! 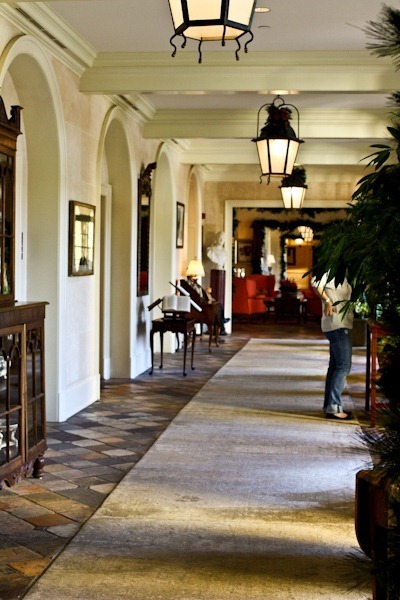 Keswick Hall and Here | Home of the famous Fossett’s restaurant where I have yet to dine, we’ve made an annual tradition of going to Keswick during the Christmas season for a beautiful lunch. 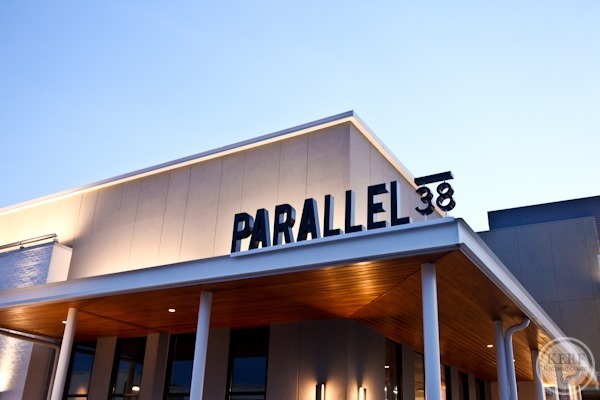 Parallel 38 | New wine + tapas place at Stonefield. Small-ish menu but delicious flavor. 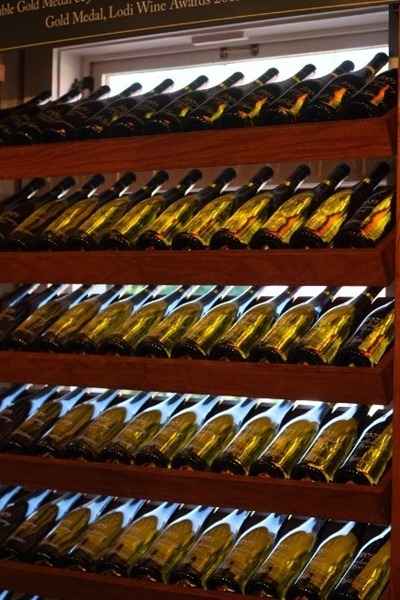 The wine list is short but impressive. 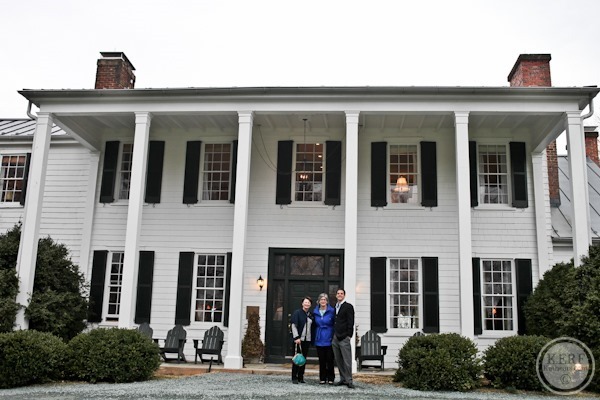 The Clifton Inn | A fancy farm-to-table restaurant just outside of the city limits. If you have the chance, sit at the chef’s table for a one-of-a-kind dining experience in the kitchen! 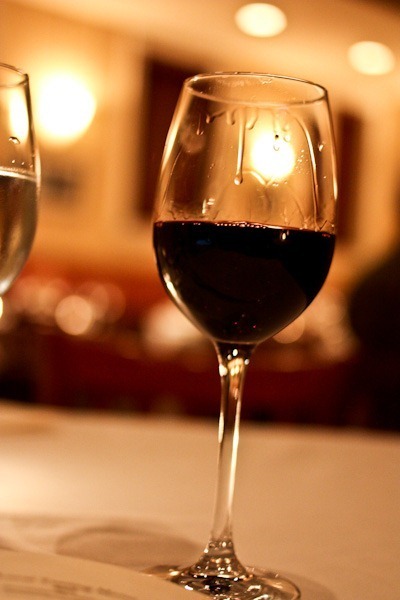 Red Pump Kitchen | A Tuscan/Mediterranean brick-oven restaurant downtown. 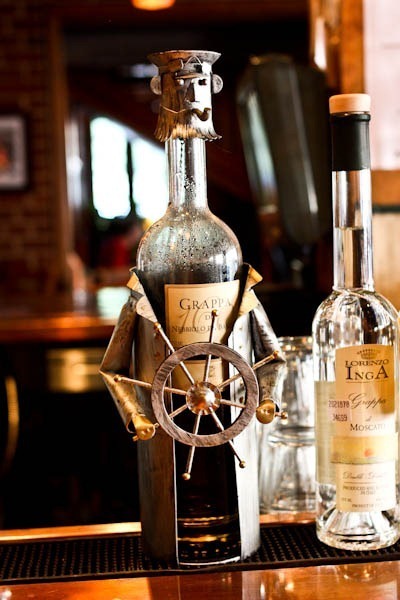 The menu has both pizza and fancy dishes plus happy hour. 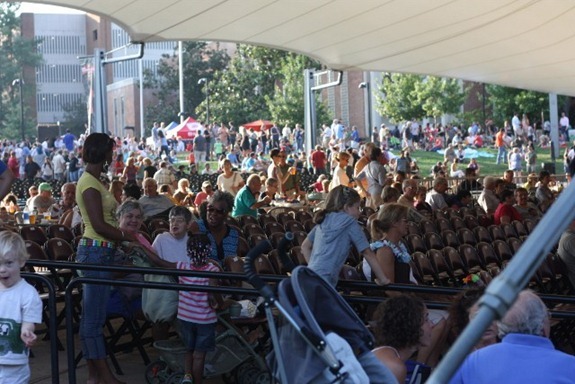 Fridays After Five + Here | Fridays in the summer, there’s always a crowd at the Pavilion gathering for live music and beer from trucks. The Farmer’s Market + Here + Here | Everything you could ask for in a farmer’s market! 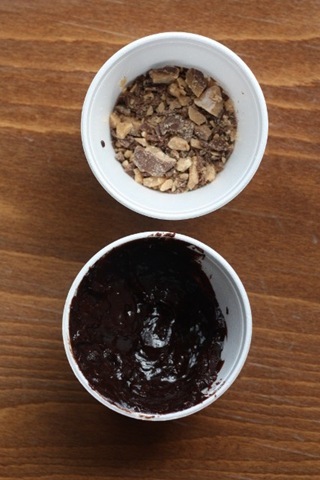 Arch’s Frozen Yogurt + Here [And a million others!] | Get the gooey brownie. No words. 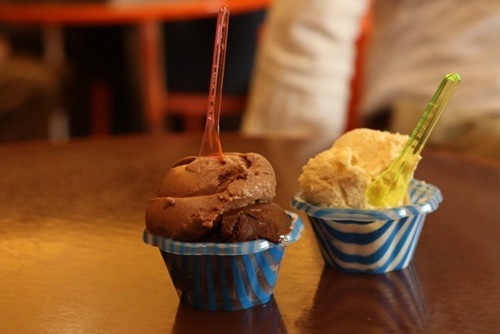 Splendora’s Gelato + Here | Better than ice cream. I love the white chocolate lemon! Shenandoah Joe’s Coffee | Charlottesville did not let down with it’s local coffee roasters. Amazing varieties! 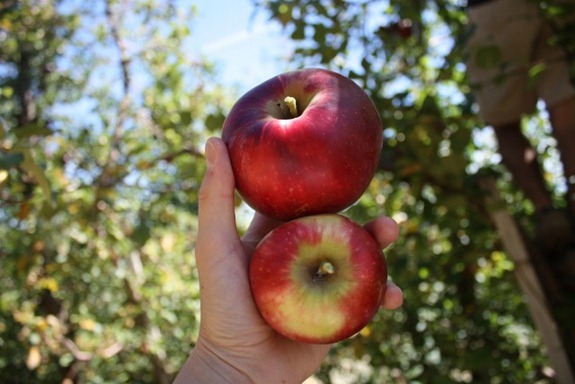 Carter Mountain | Pick-your-own fruit at the top of the mountain with beautiful views of the city. 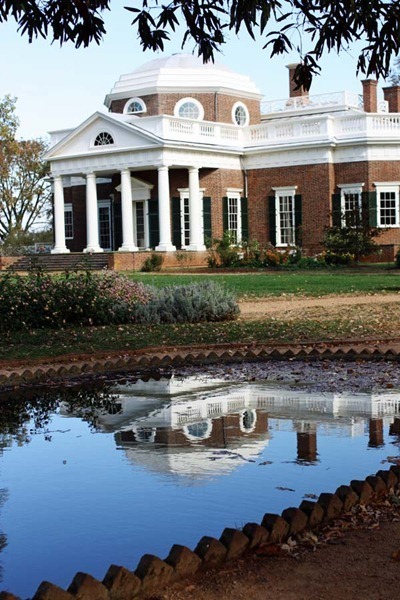 Monticello and Here | Can’t miss it!! President Jefferson’s home. 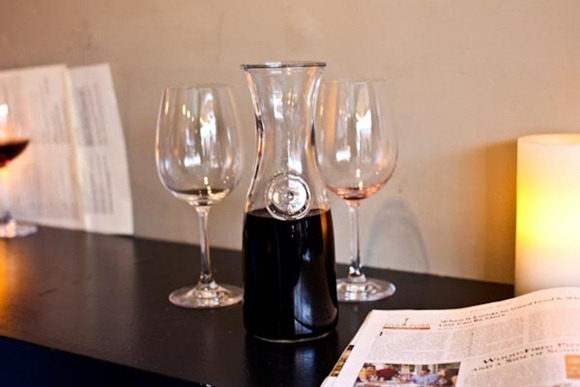 Market Street Wine Shop | Tastings every Friday! 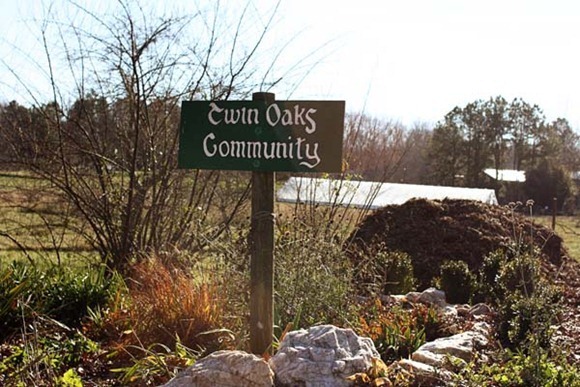 Twin Oaks Tofu Tour | A commune in the Virginia countryside that makes fab tofu! 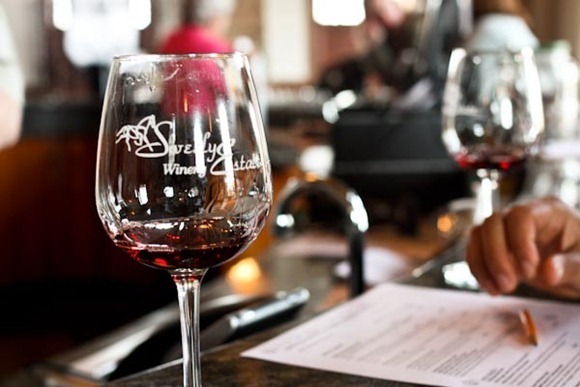 Blenheim + Here | Dave Matthews’s winery! 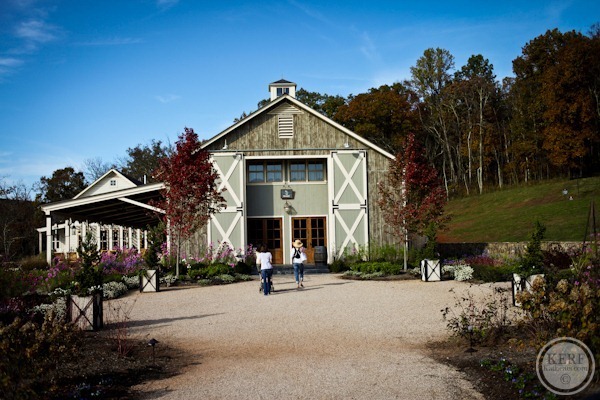 Pollak and Here | Gorgeous setting and some of the best Virginia wine we’ve had! 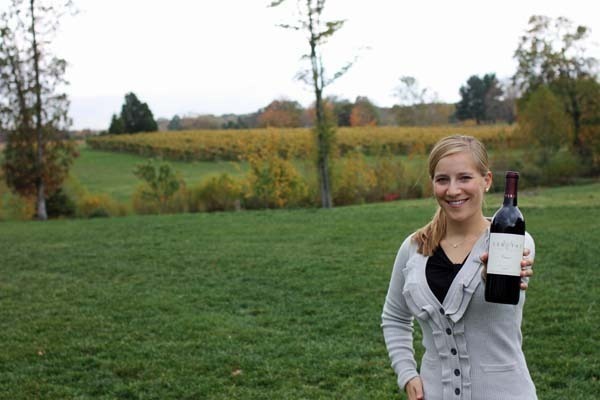 Veritas | One of Charlottesville’s most famous, it’s fancy and produces some really nice wines. Flying Fox | Very small winery a bit on the funky side. 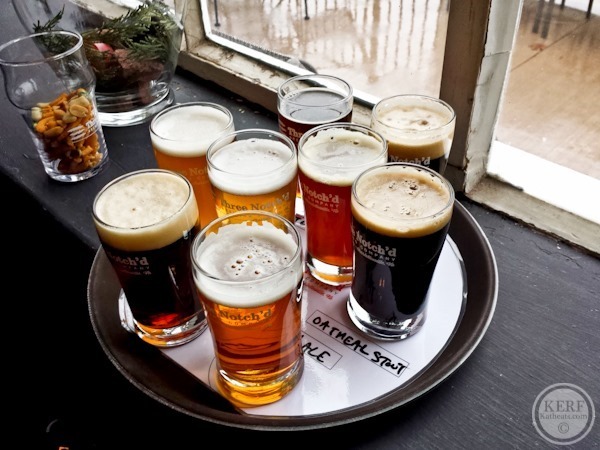 Blue Mountain Brewery + Here + Here + Here | Delicious brews plus a picture-perfect setting for drinking them. 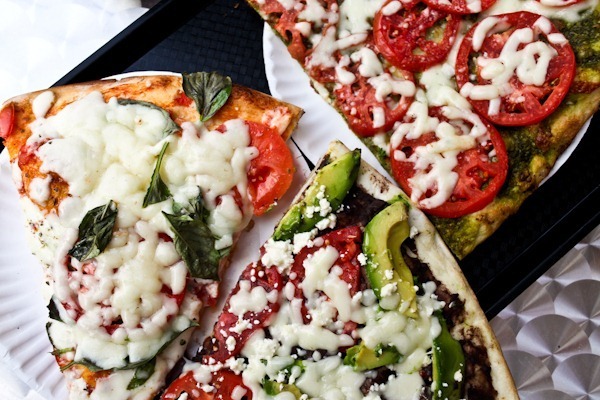 They also have a great restaurant with gourmet pizzas, salads and more. 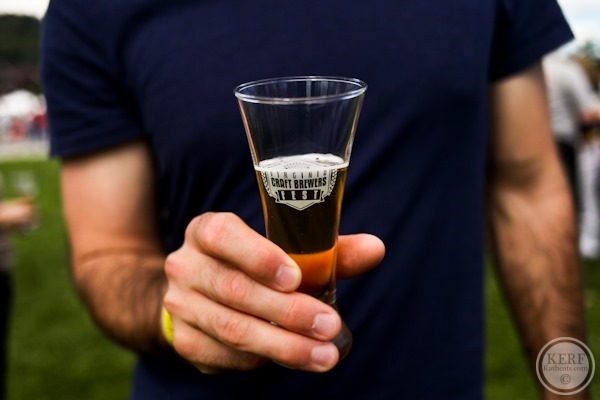 Devil’s Backbone and Here | Brewery, restaurant and events lawn nestled in a valley between beautiful Virginia mountains. 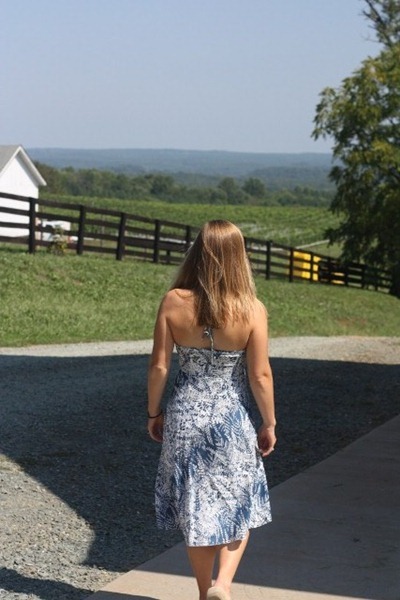 Sweely Estate Winery | Beautiful estate in Madison County, a nice combo with a hike in Shenandoah National Park! 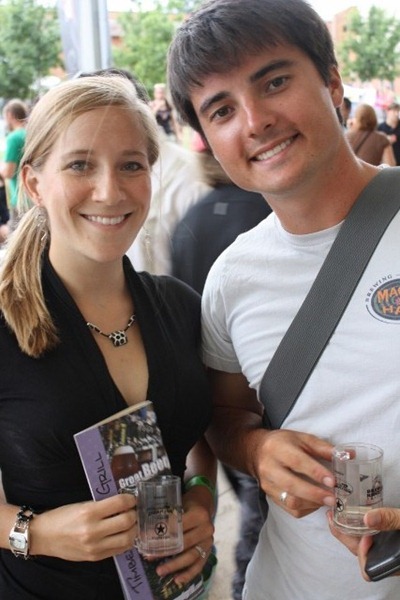 Really great Bordeaux blend wines and charming owners. 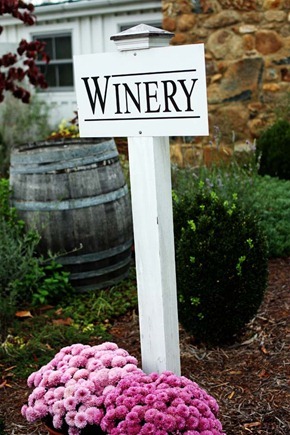 Pippin Hill + Here + Here + Here | Winery with amazing views, good wine and gourmet lunch fare. Portions are small but delicious. 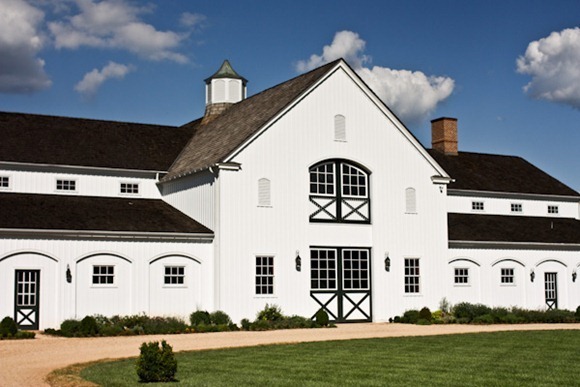 King Family Vineyards | Gorgeous scenery, good wines and the perfect spot for a picnic – especially on Sundays in the summer for polo matches! 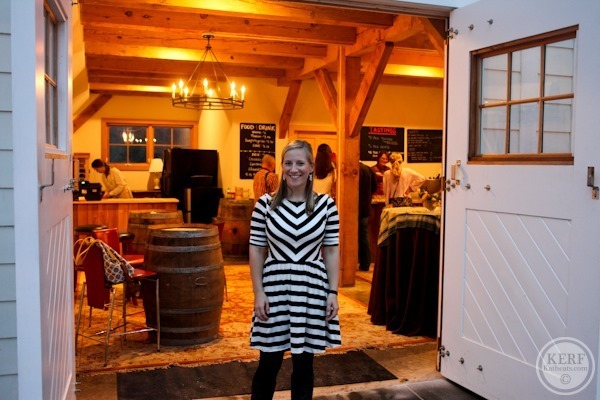 Castle Hill Cidery | A big rustic bar with a tasting room on the side, these ciders are fun and refreshing and right around the corner from Keswick. 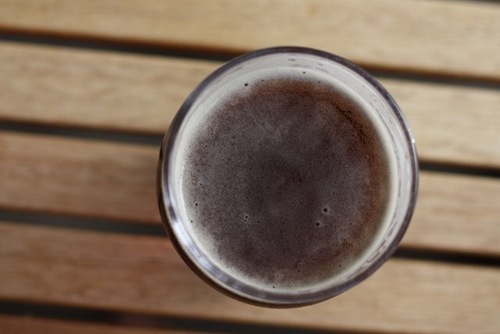 Three Notch’d Brewing Co. | An awesome brewery close-ish to downtown with a great selection of beers, snacks and bar-like atmosphere. 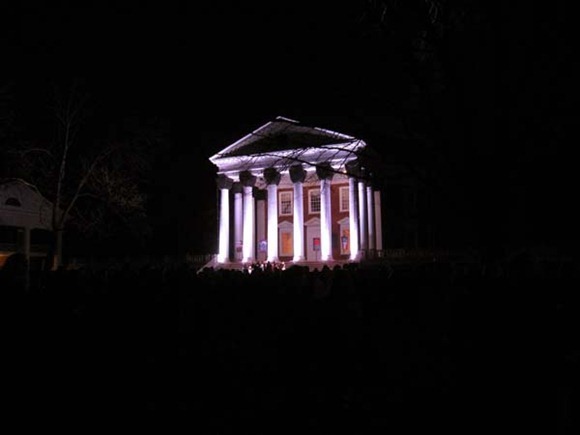 Lighting Of The Lawn | (December) A UVA classic!